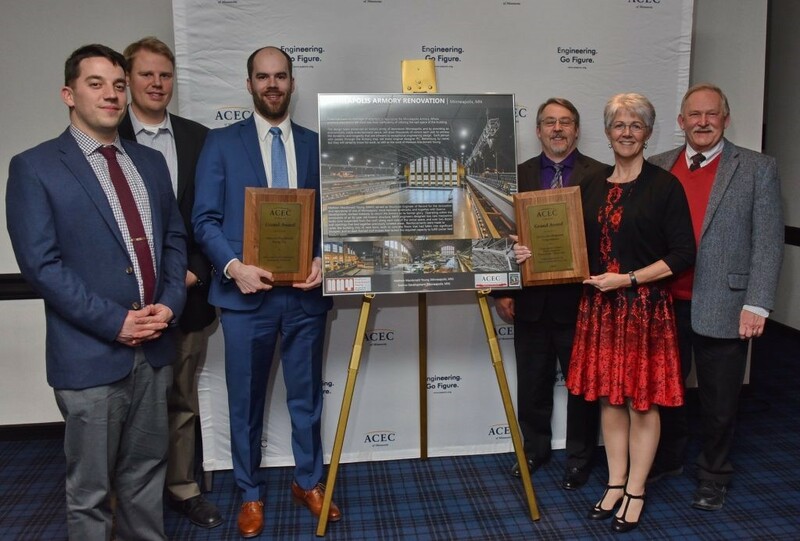 The American Council of Engineering Companies of Minnesota (ACEC/MN) recently celebrated its 52nd Annual Engineering Excellence Awards Program on January 25th, where the 2019 Grand and Honor Awards were announced. Our work at the Minneapolis Armory received a Grand Award, and we couldn’t be prouder! The competition recognizes engineering achievements that exhibit the highest degree of merit and ingenuity. Entries were judged based on originality and innovation; future value to the engineering profession; social, economic and sustainable design considerations; complexity; and meeting the client’s needs. See the full list of winners and photos from the event on the ACEC/MN website. Congratulations to all the winners! Time flies when you’re working hard— so it’s no wonder that Joe’s 20th anniversary came so quickly. Congratulations, Joe! We’re happy to announce that we’ve added more talent! Charles is a University of Minnesota grad, and recently returned to Minneapolis after a few years in Iowa, where he gained experience designing industrial and energy generation facilities. He is quickly acclimating himself to life at MMY, and we’re pretty sure we know where he stands on the longstanding donut vs. bagel debate (the bagel folk are waiting for him to change his mind). We are proud to announce that Emanuel Housing has been recognized by AIA Minnesota and The McKnight Foundation for the 2018 Affordable Housing Design Award. 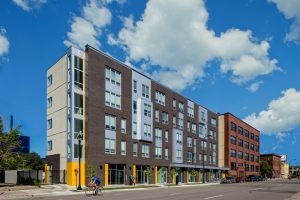 We had the opportunity to collaborate with RS EDEN and Cermak Rhoades Architects on this project that makes an immediate positive impact on the community. The building stood out to the jury for its integration of new and historic structures, as well as the mission of the design team to incorporate health care and support services, serving residents and the neighborhood. Recently, Higher Ground St. Paul received Honorable Mention in the 2018 All-Precast Concrete Solution Award category. The five-story emergency shelter and residential facility is the first phase of the Dorothy Day Place project, a concerted effort to combat homelessness in our community. 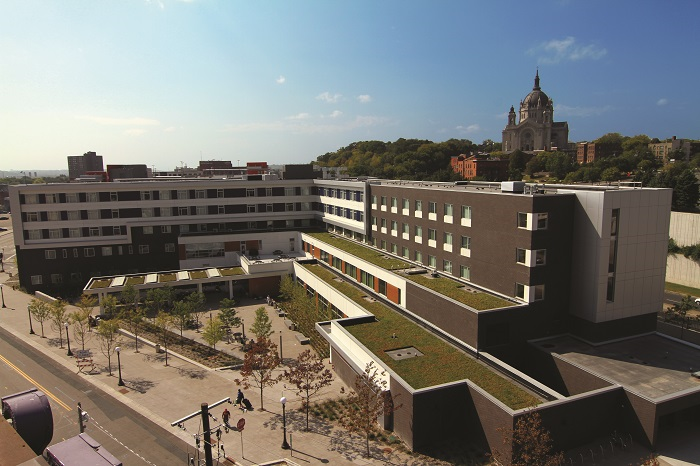 We were privileged to work alongside Cermak Rhoades Architects to provide a durable and robust structure that will allow the Catholic Charities of St. Paul and Minneapolis to serve residents for years to come. Cathy has been in the business for years, and joins us after taking time off to renovate her home along the Mississippi River. She says she’ll miss hearing the call of the eagles in her backyard, but we’re confident we can make similar noises here to make her feel at home. MMY welcomes Jessica LoBello, P.E. Jessica’s background in residential and commercial design are a welcome addition to our team. In addition to stepping into several projects right away, Jessica is providing guidance to several of our engineers-in-training. We’re thrilled to have her aboard! Our newest David is our newest PE! 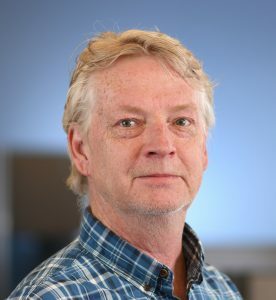 David Hedberg recently passed the P.E. Exam for the state of Minnesota. 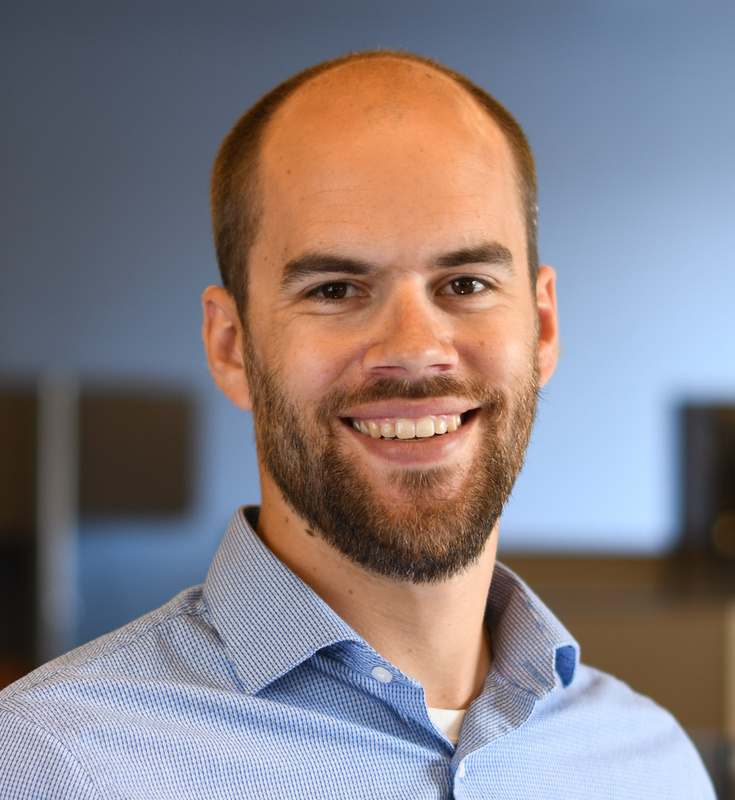 Join us in congratulating our newest Professional Engineer!